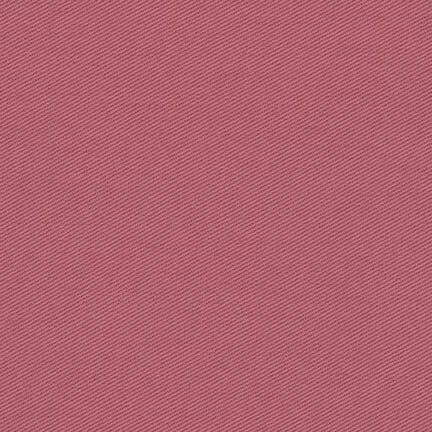 Carmine Ventana Twill fabric by Robert Kaufman. 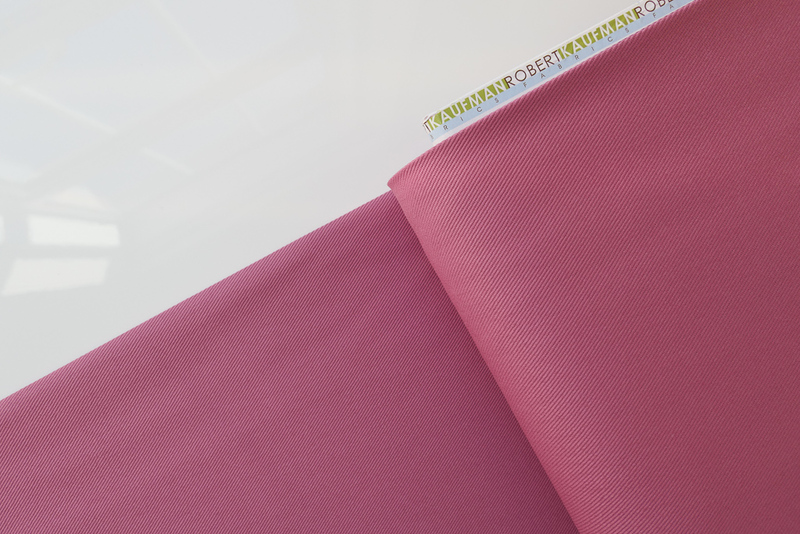 Sister Mintaka presents the Carmine Ventana Twill fabric by Robert Kaufman. Ventana Twill is ideal for making jackets like the Kelly Anorak by Closet Case Patterns. 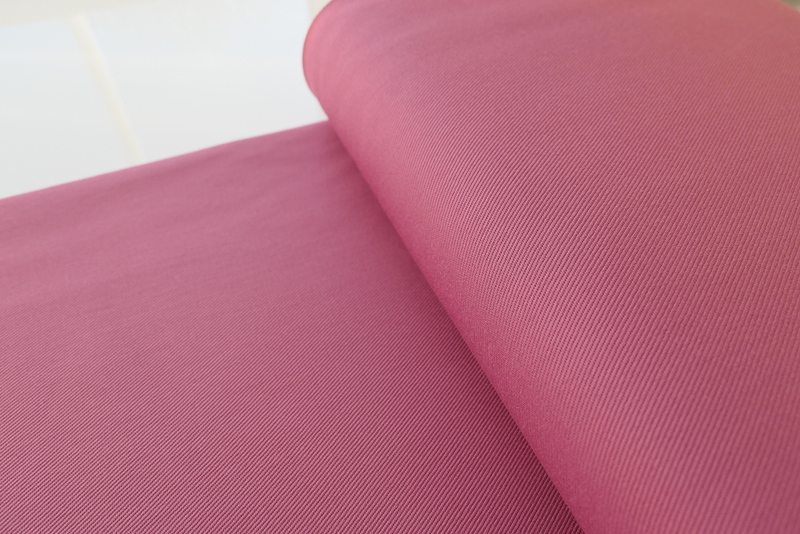 You could use this fabric to make trousers or jumpsuits, but I think that the Kobe Twill would be better suited to theses types of garments, as the weave of the twill is finer. Our range of Robert Kaufman twills vary in weight, with the Ventana Twill being one of the heaviest of the weights at 7.9 oz per square yard. 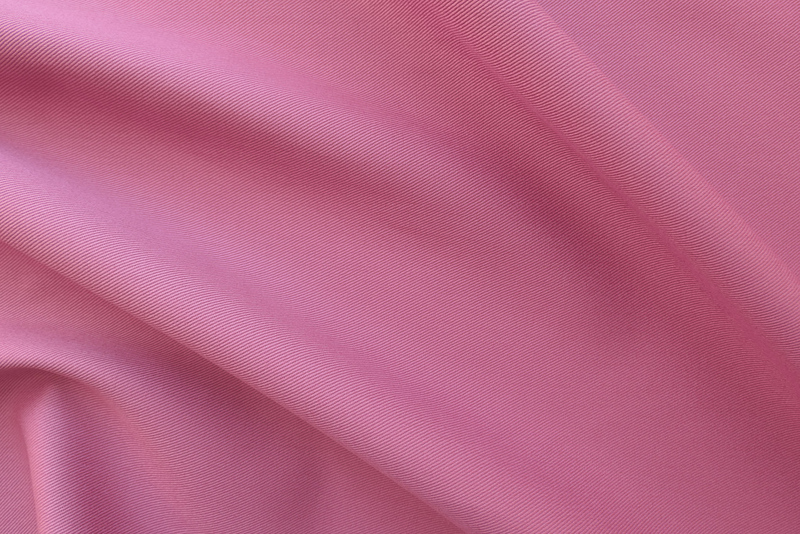 The diagonal weave lines are very prominent in this twill. 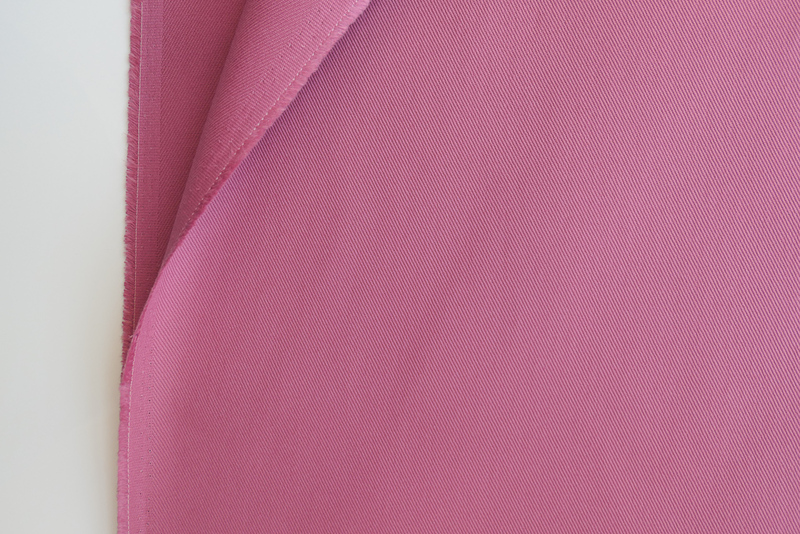 The Ventana Twill is a high quality, medium/heavy weight cotton fabric. 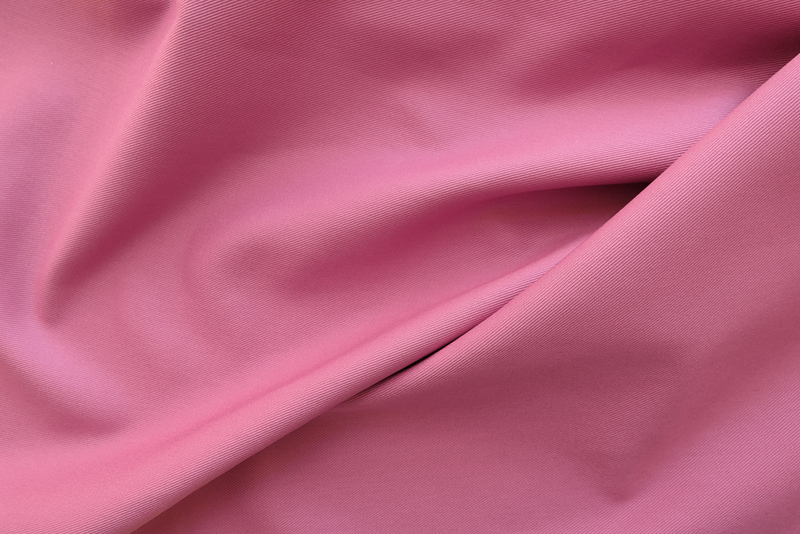 For care instructions it is recommended that this fabric is machine washed and hang dried in the shade, or dry cleaned.